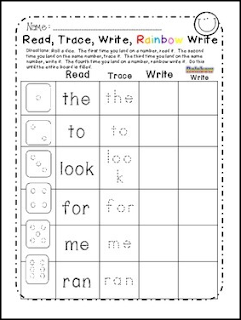 Enjoy this fun sight words game practice for kindergarten, first, and second grade! Kids love when games are involved. 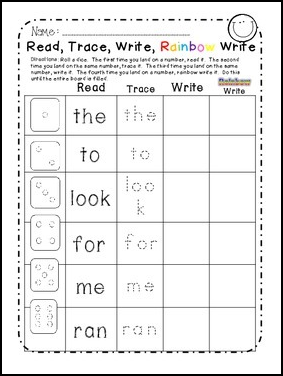 Add some excitement to a literacy center and let your students practice their sight words! Check out this Interactive Math Notebook for 1st and 2nd!